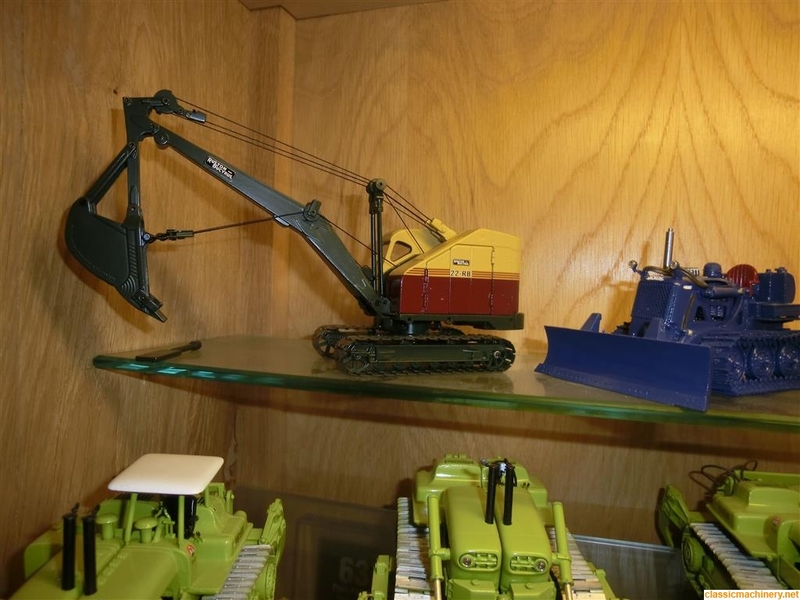 I have recently bought three KCPM models - the drag shovel, back hoe and the drag line and I would like some help and advice on a couple of them. The drag shovel is fine but the back hoe needs re stringing and I can't figure out how to do it. I have seen some pictures online but they are not clear enough. I wondered if anyone had any close up pictures and any advice? Lastly, the drag line is an unbuilt kit and I don't have any paints for it. I wondered if anyone could tell me where I can obtain some from. Ideally I am hoping that the drag line colours will match the other two when it's finished. I have discovered that Martyn Henley who is a member of this forum, produced the models and more recently has been producing diggers but despite trying to contact him through Kent Vintage Diggers I have had no luck. I'm more than happy to buy a drink for anyone that can help me with my queries. 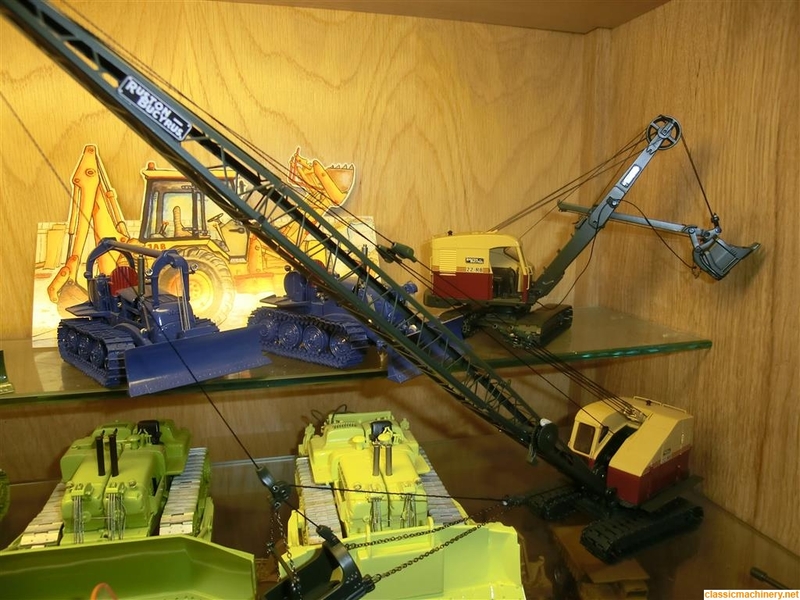 Although I have been collecting diecast models, mostly Corgi, Dinky and Matchbox for 23 years, I have only relatively recently started collecting the old style cranes and machinery, most of which are RB bodied models, as I think they are just fantastic. Hi and welcome to the forum, Martyn does post on this forum from time to time i actually know him and visited him over in Maidstone last year, (i am also in Kent) I will drop him a pm on hereand see if he pics it up for you. Have you gone the google image route to try and findsome pictures, i know Buffalo Road Imports in the USA had some of his RB models so they msy have pictures on there website. Could be wrong but I'm fairly sure that Buffalo Road's RB models were EMD and nothing to do with Martyn Henley. topkit wrote: Hi and welcome to the forum, Martyn does post on this forum from time to time i actually know him and visited him over in Maidstone last year, (i am also in Kent) I will drop him a pm on hereand see if he pics it up for you. Hi David and thanks for the welcome and also your help with contacting Martyn. I have Googled for the pictures but haven't found any detailed enough to be able to help me but will have another go.